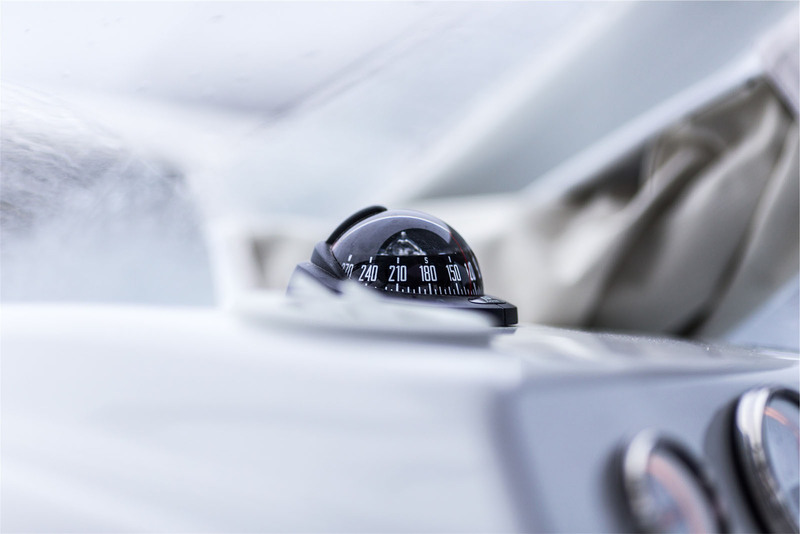 Our Online theory courses are designed to help you understand both the traditional and modern methods of navigation, pilotage, passage planning and meteorology. Excellent as stand alone courses, they also add significantly to any practical course. 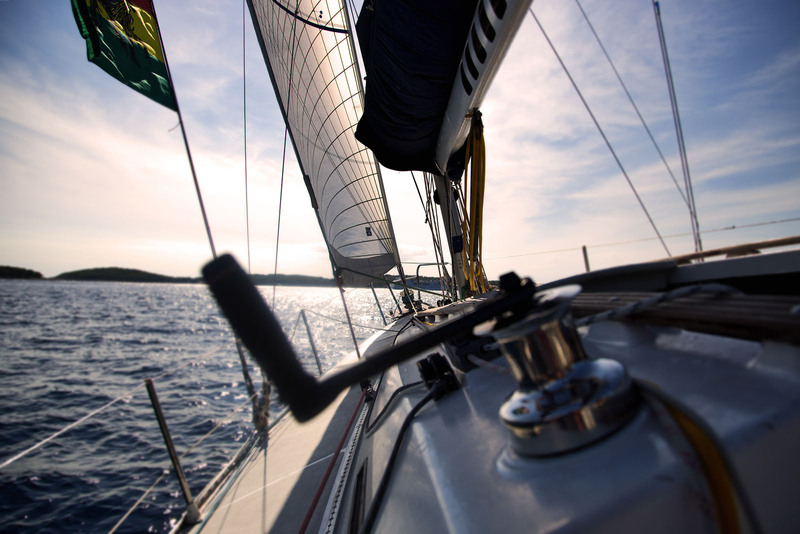 Whether you sail or motor, our Online courses equip the novice and experienced with enough confidence, at least in theory, to skipper a yacht, power or motor boat. 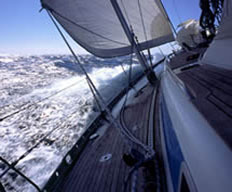 RYA Online courses include: Essential Navigation, VHF, Day Skipper Theory, Coastal / Yachtmaster Theory, Yachtmaster Ocean theory, CEVNI, PPR and the new Safe & Fun Safeguarding Course. Brilliant step by step animations make every section of your RYA course easy to follow. You will work at your own speed and in your own time, in the comfort of your own home or office. Our programme of one-day RYA support courses enables you to expand your knowledge and skills in specialist areas. 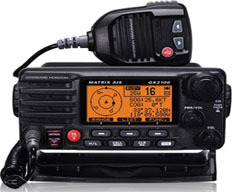 Diesel Engine, RADAR and First Aid are among those offered. They are great as stand alone courses, but also complement courses in our various practical training schemes. 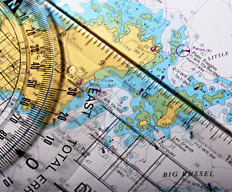 Some courses, such as First Aid and the Marine Radio Short Range Certificate, are a pre-requisite for higher qualifications such as the RYA Yachtmaster™ Offshore Certificate of Competence. 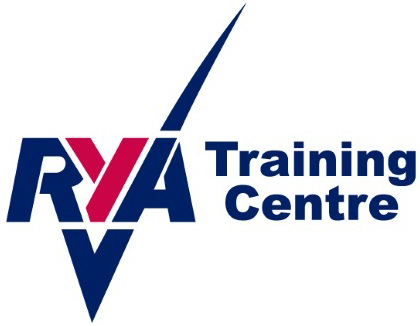 RYA One Day specialist courses include: Diesel Engine, RADAR and First Aid. Cruising yachts have accommodation and cooking facilities, offering a degree of comfort whilst spending time afloat. How far you venture is up to you. 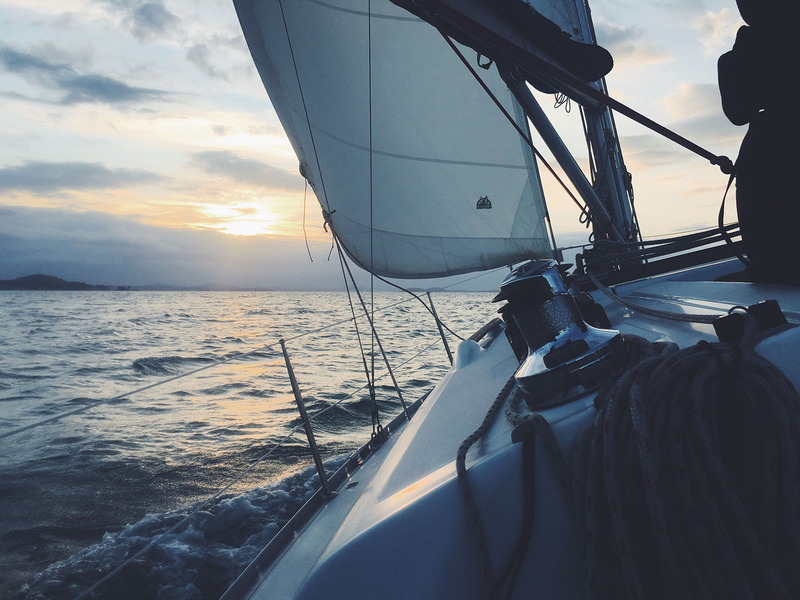 Whether you are a first-timer wanting to be a useful crew member, or a more experienced skipper wanting to expand your skills, there is an RYA course for you.